First a shameless plug. 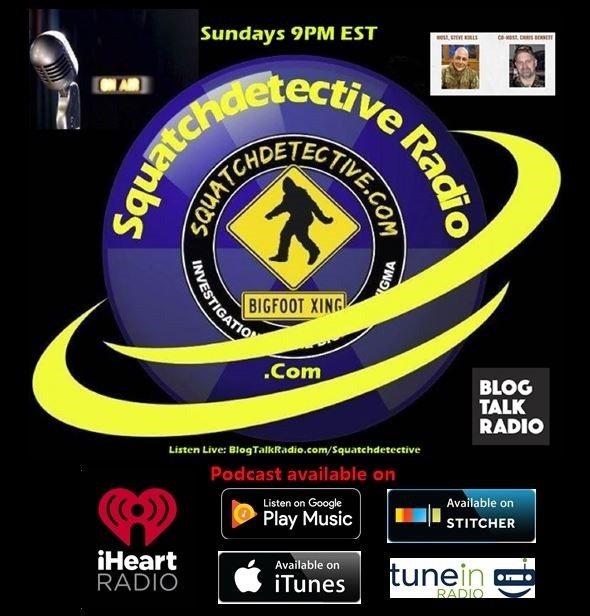 Squatchdetective Radio is back and we’re having a ton of fun talking Bigfoot. 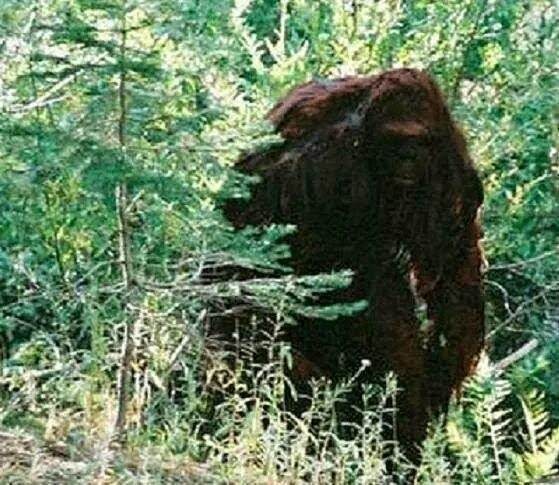 The REAL Bigfoot. Not what we’re about to talk about here, which is the break down of fact versus fiction. 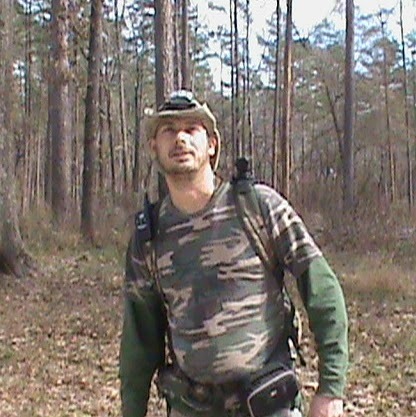 We have an ambitious show schedule, and all can be seen at SquatchdetectiveRadio.com . Join us Sundays, 9PM EST on Blog Talk Radio!!! 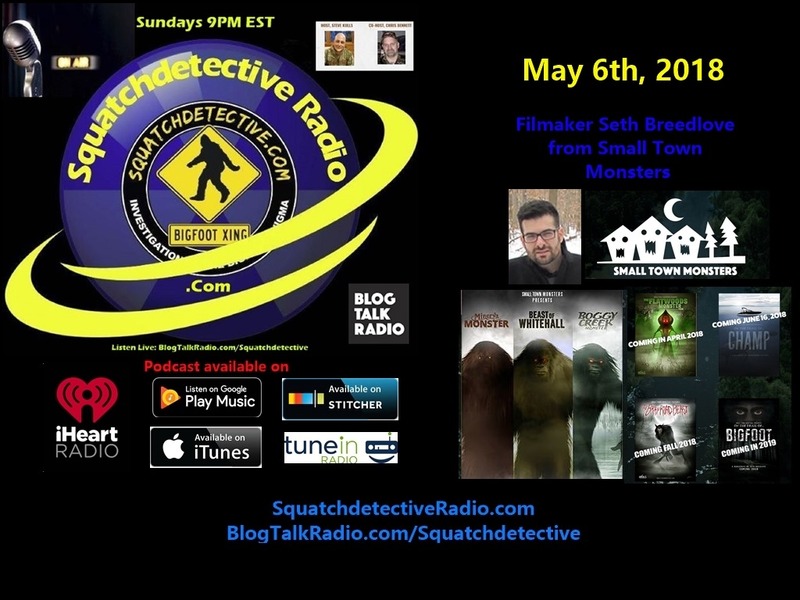 Yes here we are again talking about Linda Newton-Perry’s Bigfoot Ballyhoo. 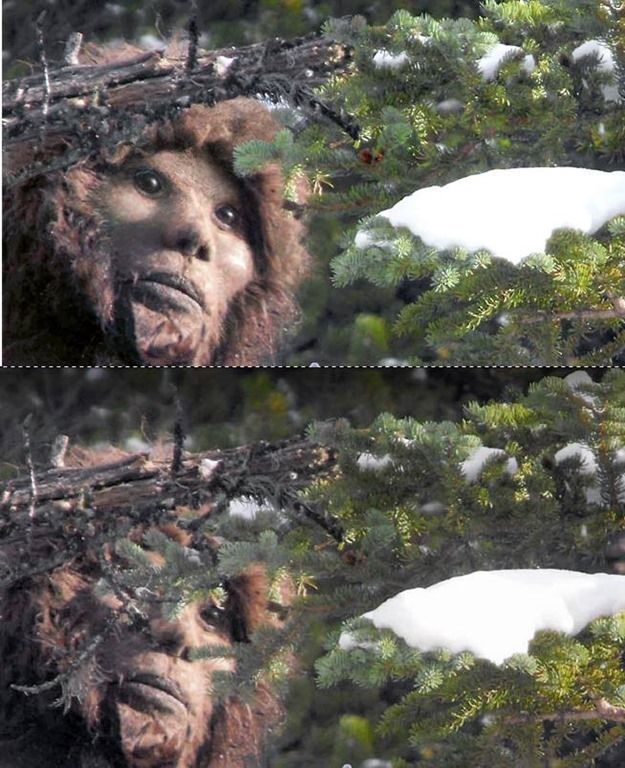 The woman who refuses to see any side other than her mostly phony stories on Bigfoot on her website. Let’s start with the Miller Document. 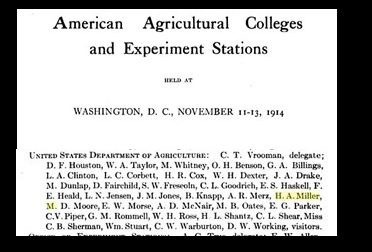 Well we wrote something on the Miller document sometime ago here: https://squatchdetective.wordpress.com/2015/11/07/the-hoax-fest-begins/. Yes we know the HA Miller, the alleged writer of the document was not the gentleman pictured above because the document, is dubious. Why is it dubious? Where is the actual document other than what is printed on a site know for its hoaxes and other unverified claims? H.A. 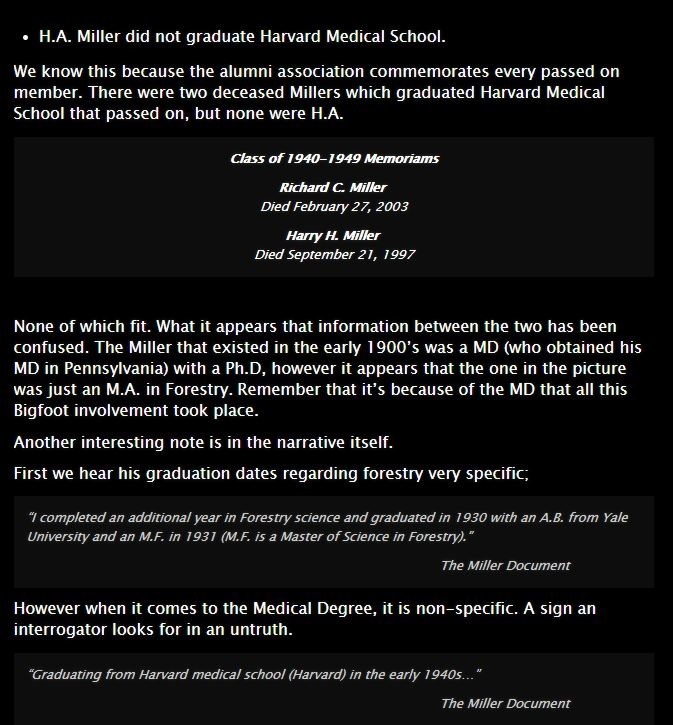 Miller MD, Ph.D existed. 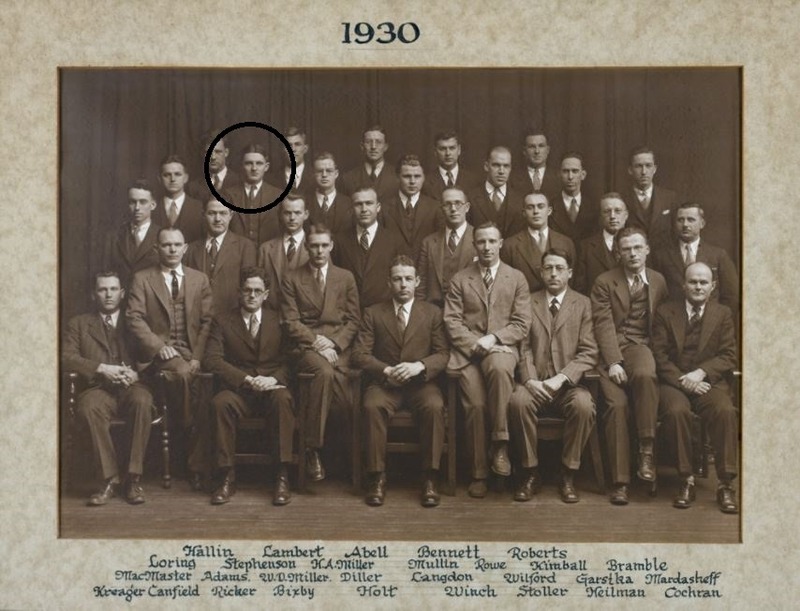 But the one suggested graduated Forestry and Med School long before 1930. 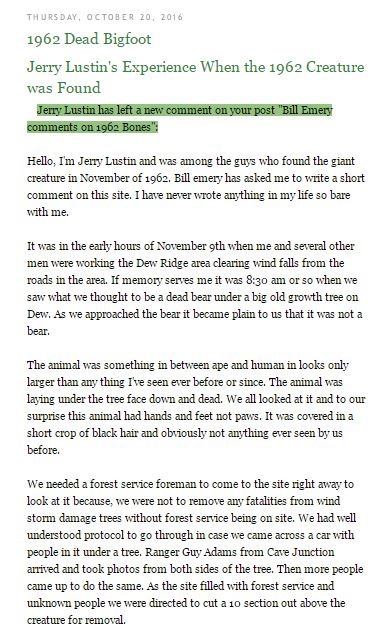 Hello, I’m Jerry Lustin and was among the guys who found the giant creature in November of 1962. 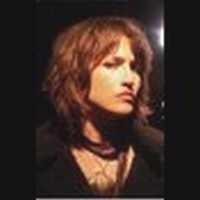 Bill emery has asked me to write a short comment on this site. I have never wrote anything in my life so bare with me. This should say it all…. 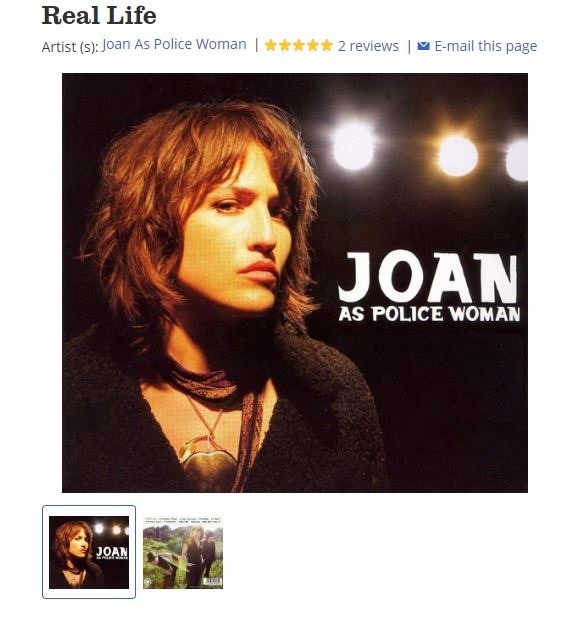 we found this at: http://www.pbase.com/image/63671108 and it was uploaded in July, 2006. 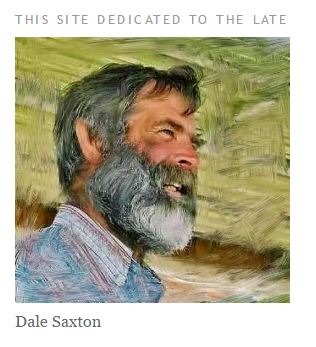 Oh and by the way, the person her site is dedicated to… “The late Dale Saxton,” you know the logger? 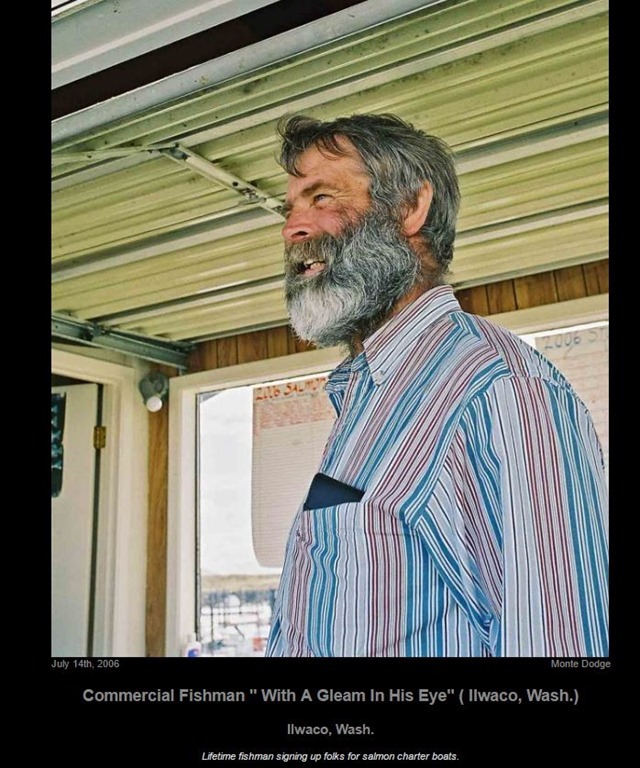 Well he was there too in the album with Buzzy’s picture, except, this guy is a fisherman, and in the background (which is blurred on LNP’s pics and reversed) you can see the Salmon Charter schedule. Now what makes me bring up this babble once again, because some the noobs, perhaps trying to make their mark, by exposing this “ground breaking” material, again have brought attention to this garbage, without questioning. Without, cross checking sources. 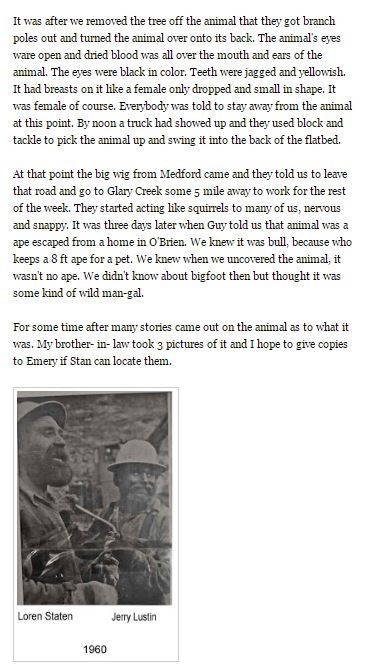 I challenge anyone to crosscheck this source of the Miller Document, Jerry Lustin, Dale Saxton, the ESP Team, Big Clyde (another Newton-Perry hoax) that originates from a source other than Perry’s Bigfoot Ballyhoo Blog. 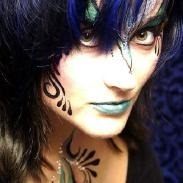 In truth she is more of a serial hoaxer than Rick Dyer albeit far less cunning. I can’t keep count at this point. 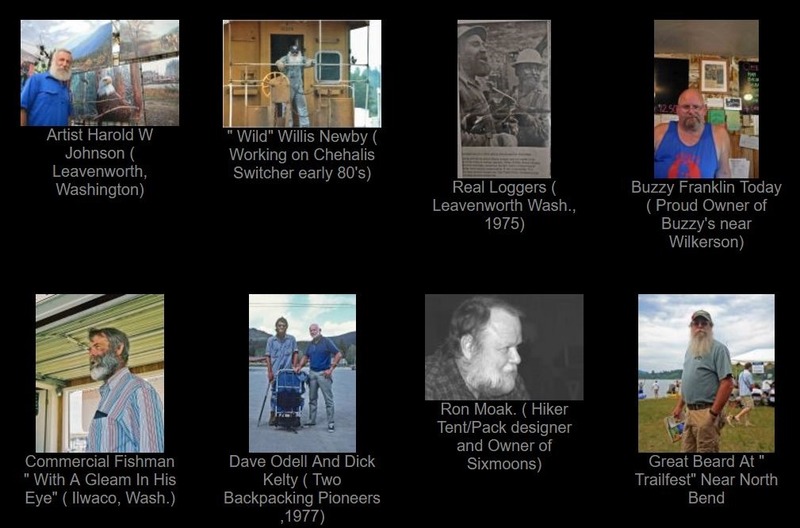 People over the years have asked me the validity of the YouTuber by the name of Sasquatch Ontario, run by a Mike Patterson. I have never really investigated their claims or audio, but I was dubious of what I heard. 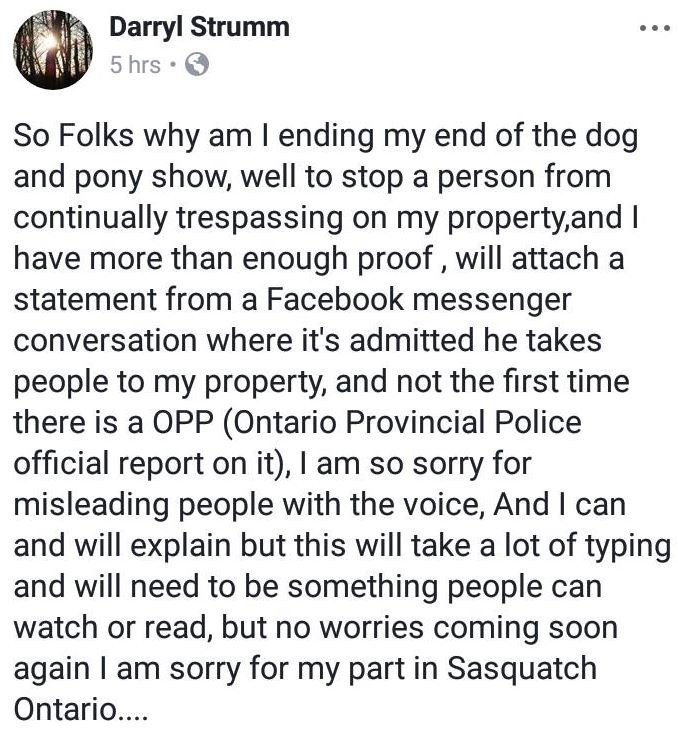 Seems that over the last couple of years information has finally surfaced to firmly put Sasquatch Ontario into the hoaxer category. Of course now its a government conspiracy and Bigfoot is an alien..yadda yadda. 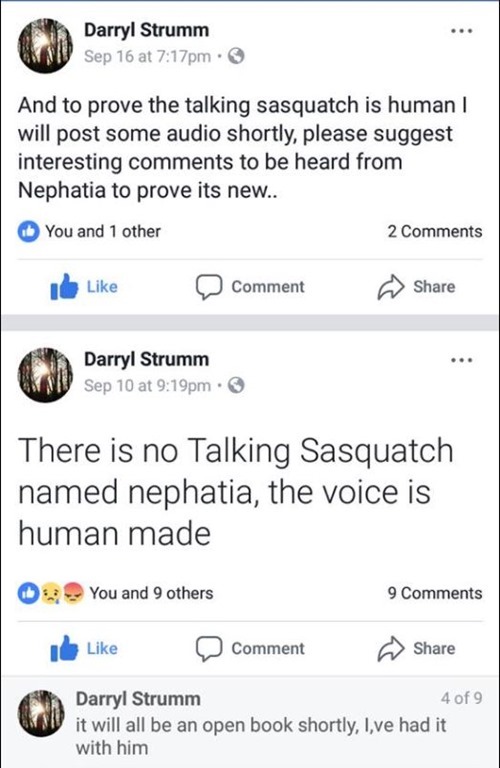 And Darryl did provide a sample of that voice, and we played it last week on Squatchdetective Radio. (3/11/18). Case closed, no matter what Patterson has to say now. Spoke with an eyewitness last week about a good visual sighting while driving. Sent some team members out who agreed seems very credible. Soon as the soon cover gets to going, we’ll be on it! 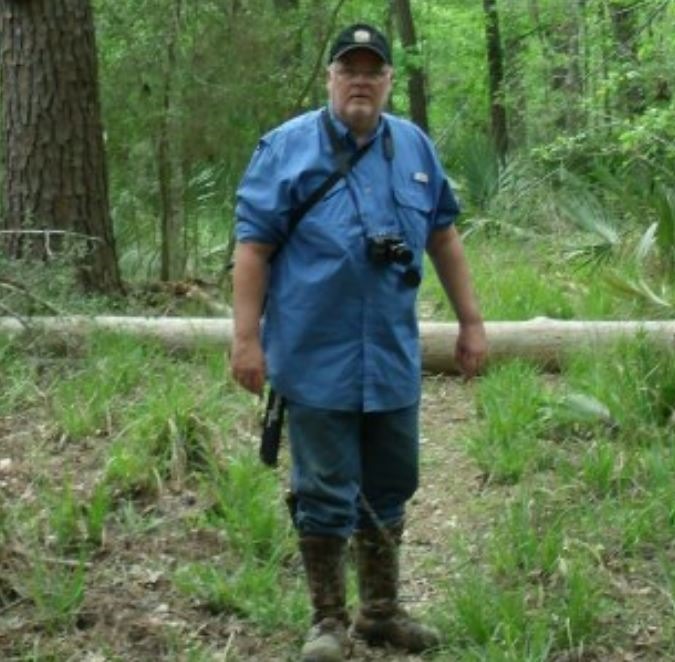 Once again I pop over to the site where EVERYTHING has been just about disputed, Bigfoot Ballyhoo. I hadn’t been there in some time because the blog author, Linda Newton-Perry stated she was hanging it up. For the site’s brief history, you can read about it here. 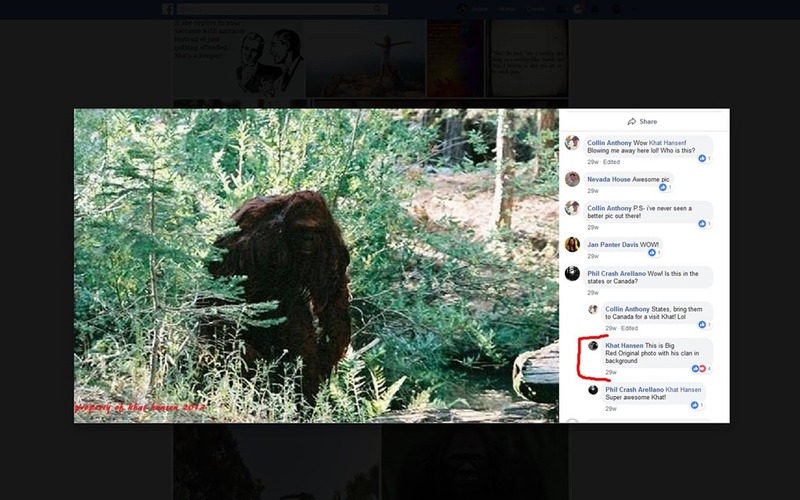 Linda Newton-Perry again in her penchant for putting “alleged” (and by alleged I mean phony) Bigfoot stories on her blog to support the Bigfoot mystery again falls short. In the latest, she is still supporting the PROVEN phony Bill Emery by supplying us with this gem on her site. This gem appeared last October. Screen Caps of LNP story “submitted” to her. 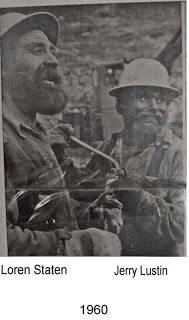 It was in the early hours of November 9th when me and several other men were working the Dew Ridge area clearing wind falls from the roads in the area. If memory serves me it was 8:30 am or so when we saw what we thought to be a dead bear under a big old growth tree on Dew. As we approached the bear it became plain to us that it was not a bear. The animal was something in between ape and human in looks only larger than any thing I’ve seen ever before or since. The animal was laying under the tree face down and dead. We all looked at it and to our surprise this animal had hands and feet not paws. It was covered in a short crop of black hair and obviously not anything ever seen by us before. We needed a forest service foreman to come to the site right away to look at it because, we were not to remove any fatalities from wind storm damage trees without forest service being on site. We had well understood protocol to go through in case we came across a car with people in it under a tree. 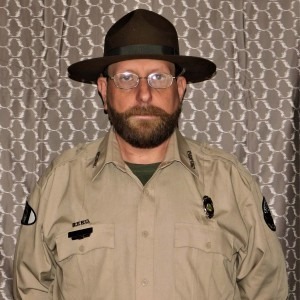 Ranger Guy Adams from Cave Junction arrived and took photos from both sides of the tree. Then more people came up to do the same. As the site filled with forest service and unknown people we were directed to cut a 10 section out above the creature for removal. It was after we removed the tree off the animal that they got branch poles out and turned the animal over onto its back. 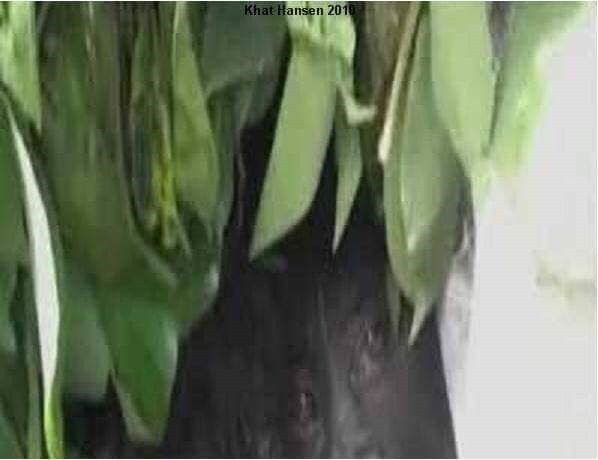 The animal’s eyes ware open and dried blood was all over the mouth and ears of the animal. The eyes were black in color. Teeth were jagged and yellowish. It had breasts on it like a female only dropped and small in shape. It was female of course. Everybody was told to stay away from the animal at this point. By noon a truck had showed up and they used block and tackle to pick the animal up and swing it into the back of the flatbed. At that point the big wig from Medford came and they told us to leave that road and go to Glary Creek some 5 mile away to work for the rest of the week. They started acting like squirrels to many of us, nervous and snappy. 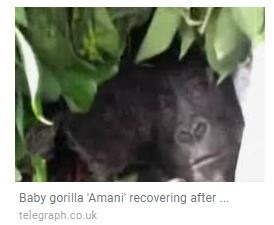 It was three days later when Guy told us that animal was a ape escaped from a home in O’Brien. We knew it was bull, because who keeps a 8 ft ape for a pet. 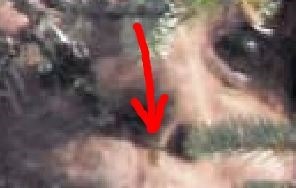 We knew when we uncovered the animal, it wasn’t no ape. We didn’t know about bigfoot then but thought it was some kind of wild man-gal. For some time after many stories came out on the animal as to what it was. My brother- in- law took 3 pictures of it and I hope to give copies to Emery if Stan can locate them. Once again LNP has this picture which raised a flag to me knowing her modus operandi in the past to have photo’s mislabeled, misidentified to make the reader believe they are something they are not. 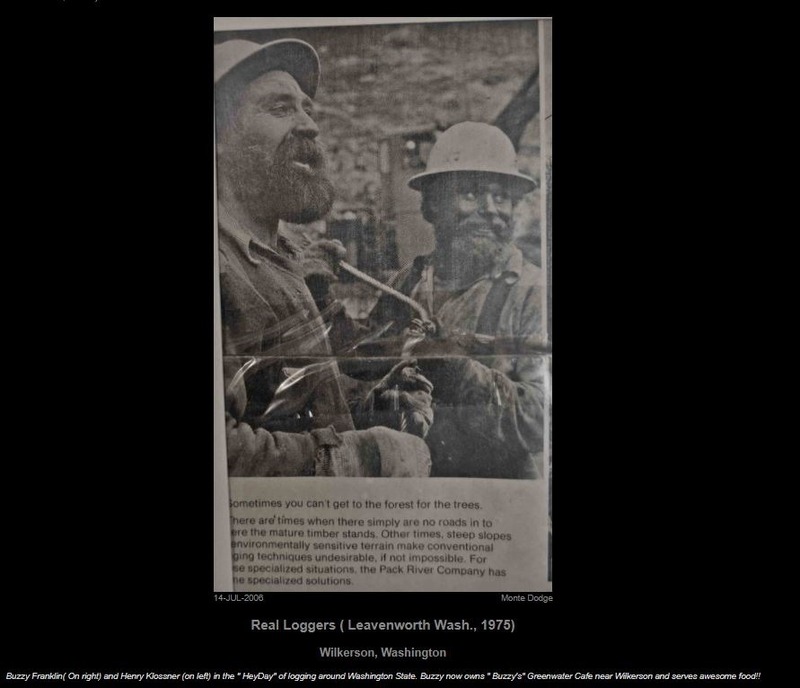 Picture found on Bigfoot Ballyhoo Blog. It didn’t take very long for me to find the original picture here. 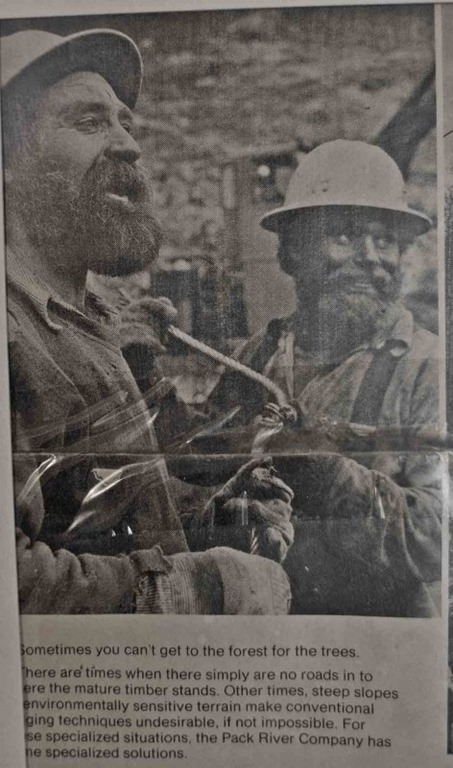 I took a look at the rest of the thumbnails and BANG… there’s “Dale Saxton” the logger who was the inspiration of the “ESP Team.” We also found another picture of Buzzy Franklin. 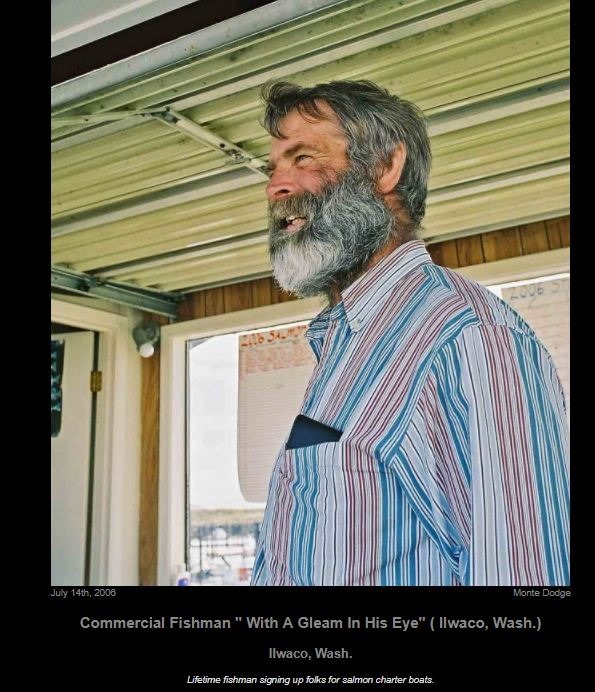 But the person pictured is not a logger like Ballyhoo and LNP had claimed, but a fisherman running salmon charters. 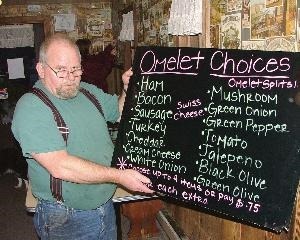 This picture was uploaded to PBase on July 14th, 2006, long before Ballyhoo was even a thought and can be found here. LNP likes to use an article title of “It’s a matter of time.” You’re right Linda!!! It’s a matter of time before we find the now changed pictures of the ESP Team, since we exposed the last set. And a matter of time before we find “Cole’s” pictures too!! !